4k00:59HONG KONG, JUNE 04, 2018: Hong Kong Island from Kowloon. Stunning Light show. 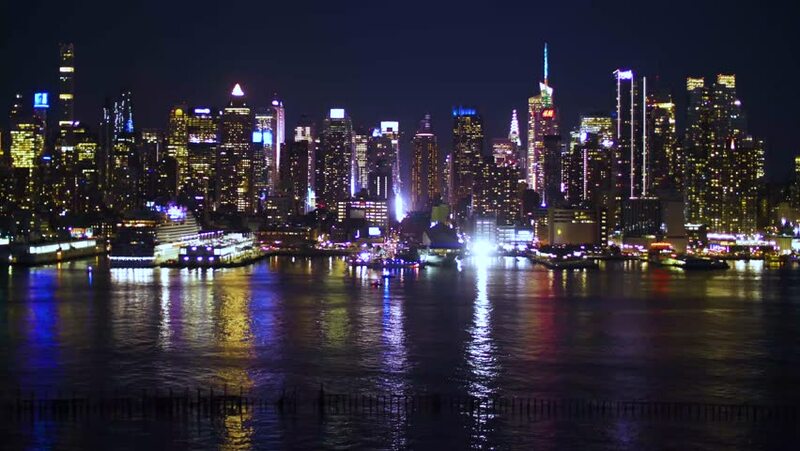 4k00:25Night to day transition sunrise time lapse of NYC skyline. 4k00:11Modern city landscape at nigh with sky filled with stars timelapse.